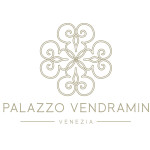 Sojourn in Style in a Serene Palazzo Setting and Unlock the Secrets of Palazzo Vendramin. 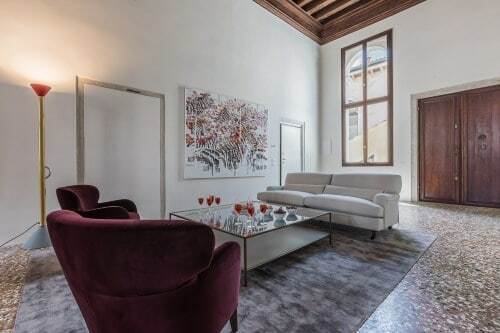 A rare collection of fine luxury apartments expertly created within a 15th century canal-side palace near the Church of Santa Fosca in the heart of Cannaregio. 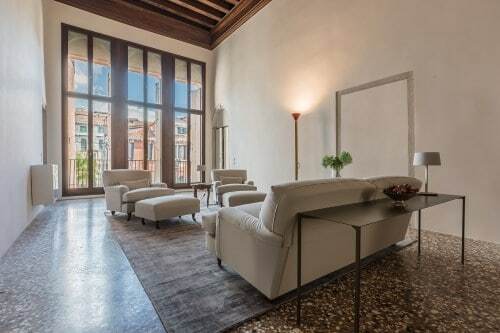 Sensitively steered into the 21st century under the direction of noted Venetian architect Alberto Torsello and interior design team Zanon Associati, Palazzo Vendramin provides a calm, unruffled and historically fascinating backdrop to 5 exceptional new apartments. 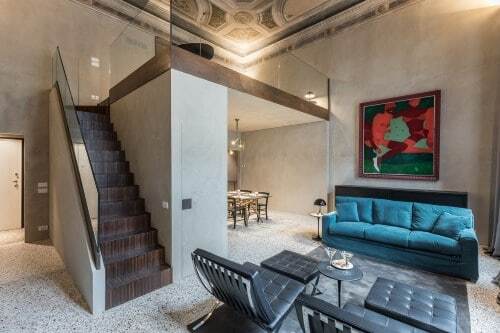 Integrating chic Italian design with meticulously restored architectural details such as Venetian terrazzo flooring and colourful frescoes. 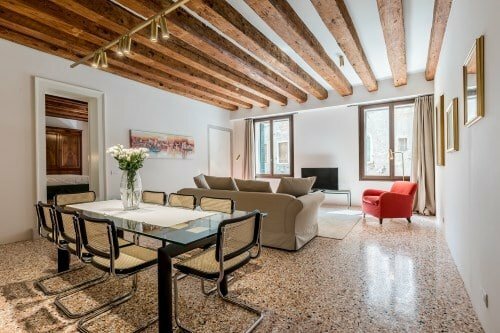 From a well-proportioned studio with furnished courtyard and water entrance, to a bright and beautiful 2 bedroom Piano Nobile apartment. 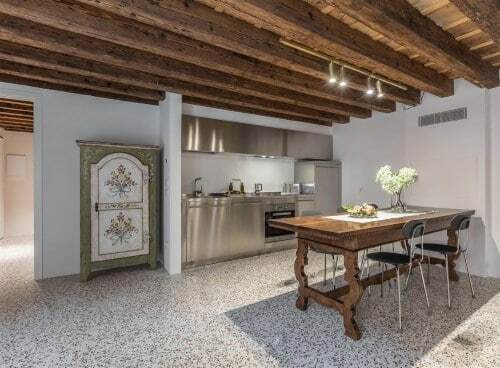 A generously proportioned 2 bedroom / 2 bathroom apartment on the first floor reached by stairs from the Palazzo’s communal ‘androne’ hallway, boasting a fine combination of wooden beamed and 18th century Venetian stucco ceilings, cool terrazzo flooring underfoot and charming views over the Rio di Santa Fosca canal to the fore..
A contemporary-style apartment gently nuzzling the past boasting impressive proportions on the Palazzo’s first floor. 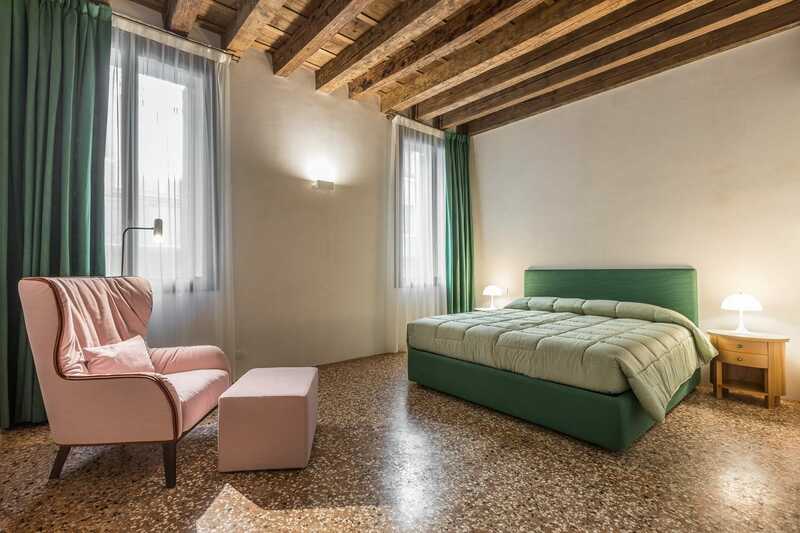 A dainty nutshell of an apartment squirrelled away from inquisitive eyes, to the rear of the Palazzo and facing the Rio del Trapolin canal – with Venetian terrazzo flooring, a mezzanine bedroom on high, and a shared furnished courtyard* with water entrance beyond. 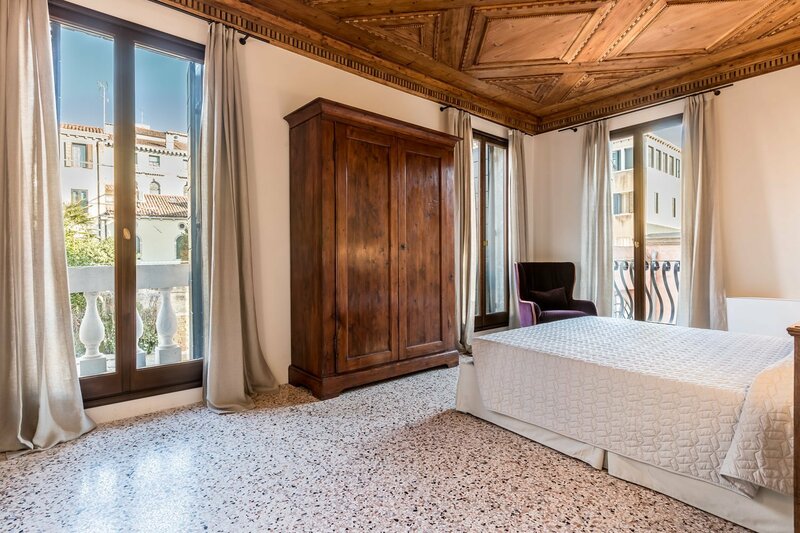 A dreamy and delectable Piano Nobile (Noble Floor) apartment – bright, grand and totally ravishing – offering 2 bedrooms and 2 bathrooms on the second floor of the Palazzo, and enjoying the most charming sleepy canal views to the rear. 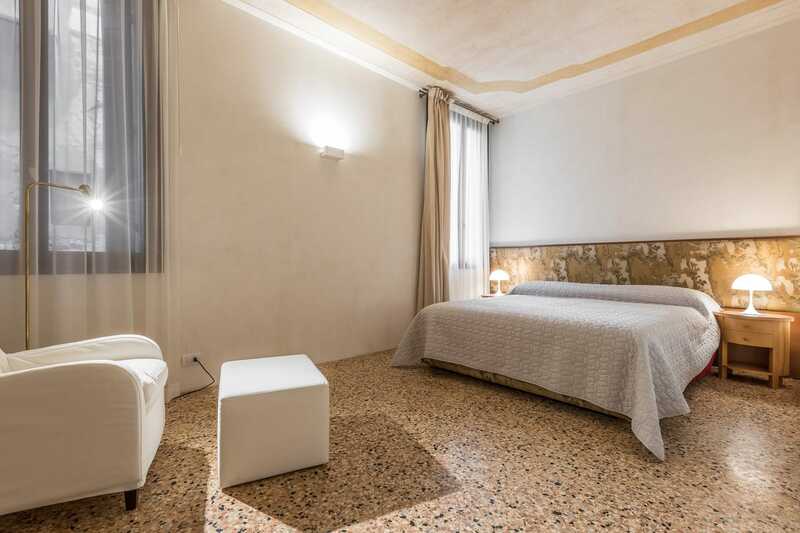 Deluxe accommodation for up to 4 (+4) guests. 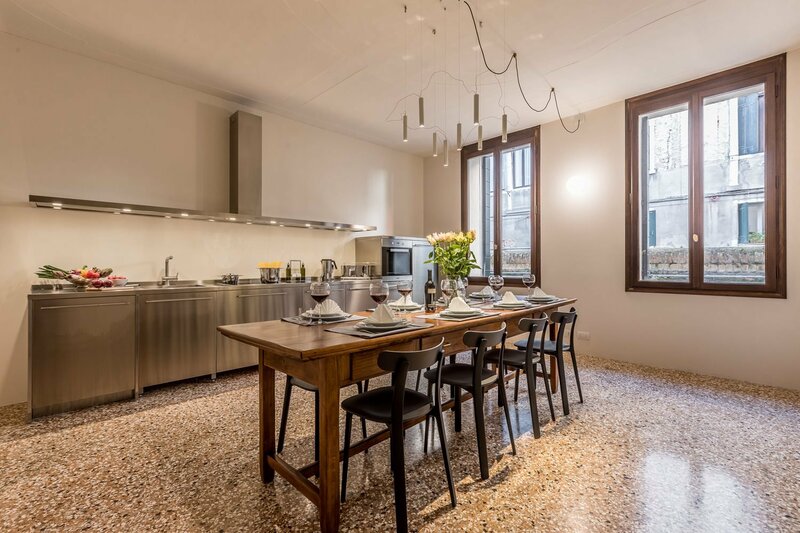 Kitchen / breakfast room with stainless steel units. 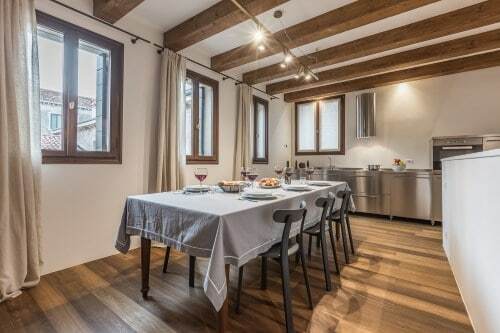 Large wooden table seating 8 guests. 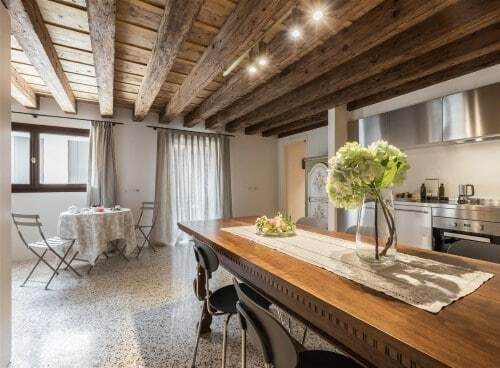 A warm and characterful triplex apartment (spread over 3 floors) – spacious and intriguing in layout – with wooden parquet flooring, extensive exposed beams, sloping eaves and a cosseting and cosy vibe despite its great size. 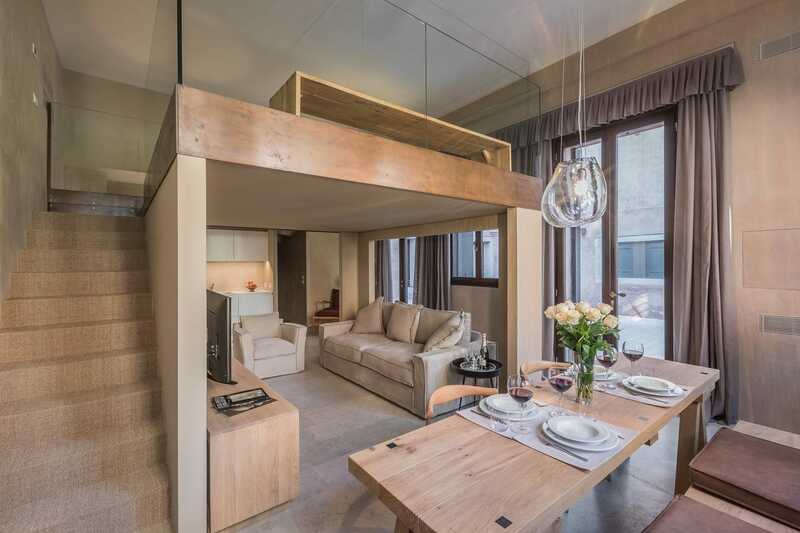 Triplex apartment (spread over 3 floors). 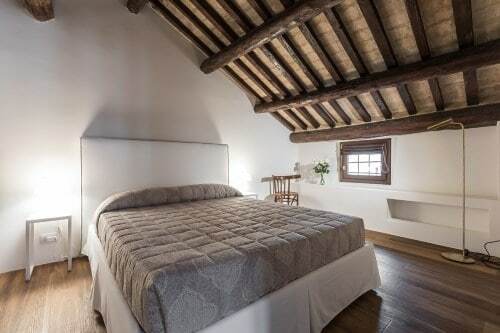 Sleeping up to 6 guests. 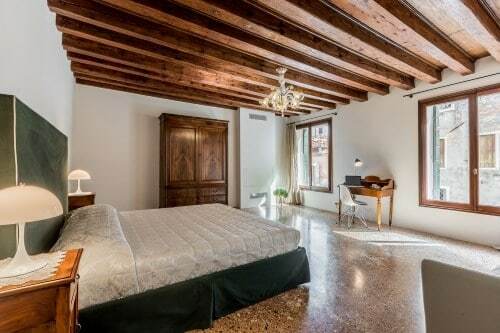 A semi open-plan ground floor studio apartment, tailor-made for 2 (+1) and facing the Rio del Trapolin canal to the rear of the Palazzo, with gorgeous wooden beams, Venetian terrazzo flooring in its spacious main areas. 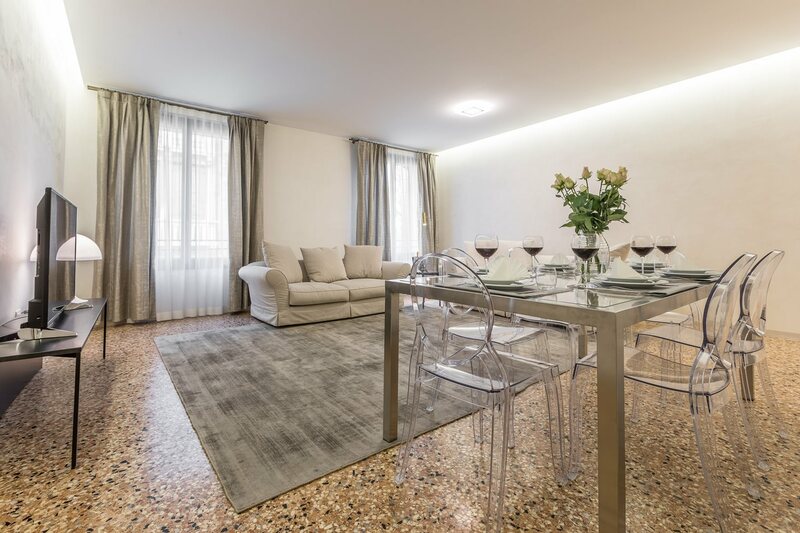 Venetian terrazzo flooring in its spacious main areas. 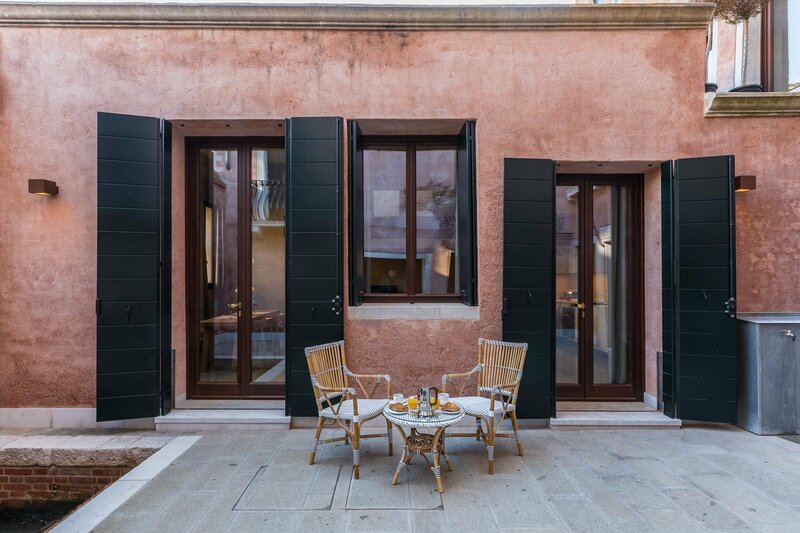 Courtyard to the side furnished with table and chairs. 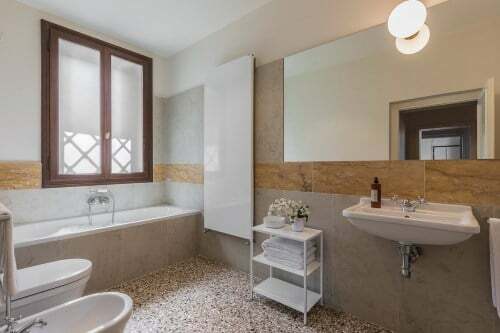 A splendid south-facing 2 bedroom/2 bathroom L-shaped apartment situated on the first floor to the front of the Palazzo (reached by lift), with views of the Rio di Santa Fosca canal and its junction with the Rio di Noale. 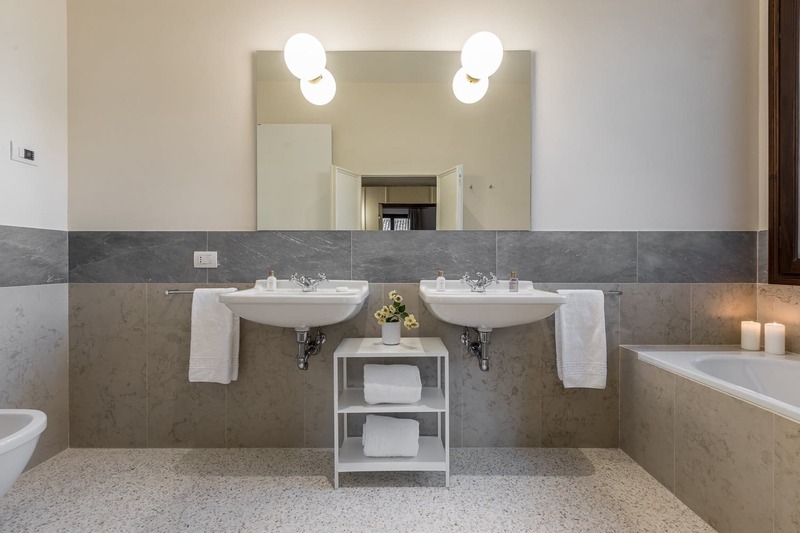 Accommodation sleeps up to 6 (4+2) guests. 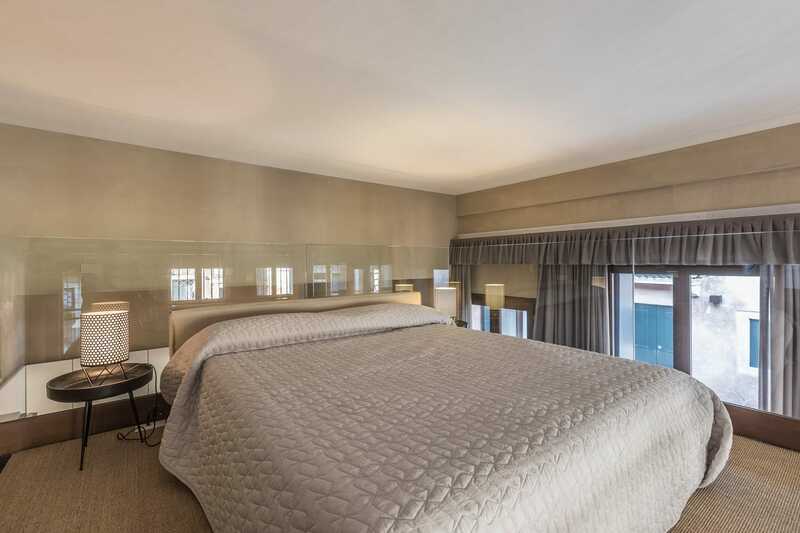 2 bedroom/2 bathroom L-shaped apartment. 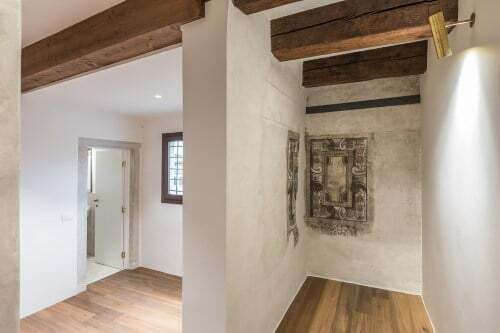 First floor to the front of the Palazzo (reached by lift). 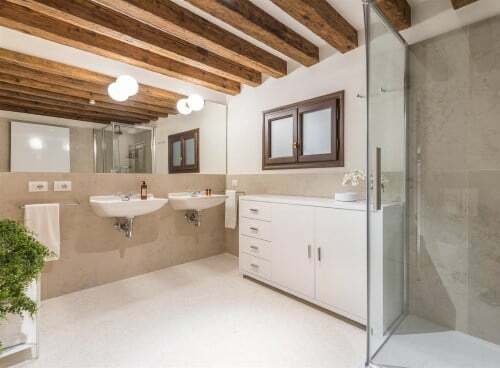 Wooden beams and polished terrazzo flooring. 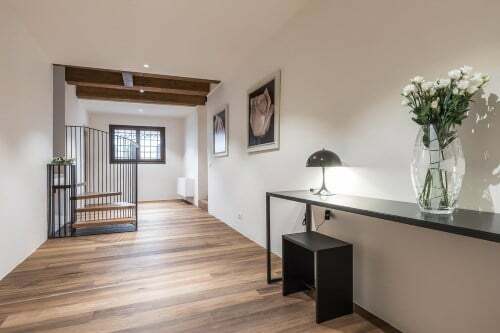 Pied-à-terre on the second floor. 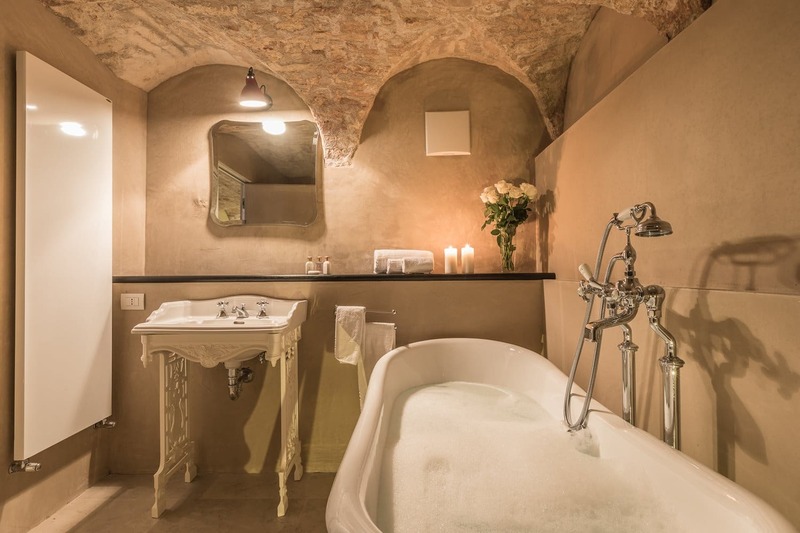 It accommodates 2 (+2) guests. 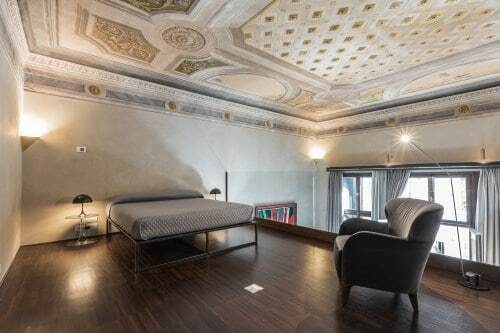 Featuring a fabulously tall frescoed ceiling. 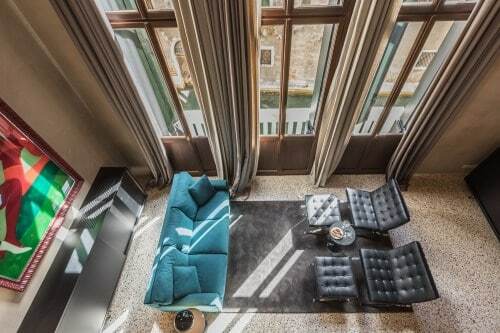 Long marble balcony overlooking a canal. 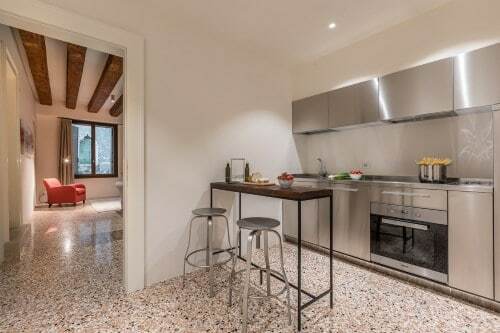 Well-equipped kitchenette with brushed stainless steel units. 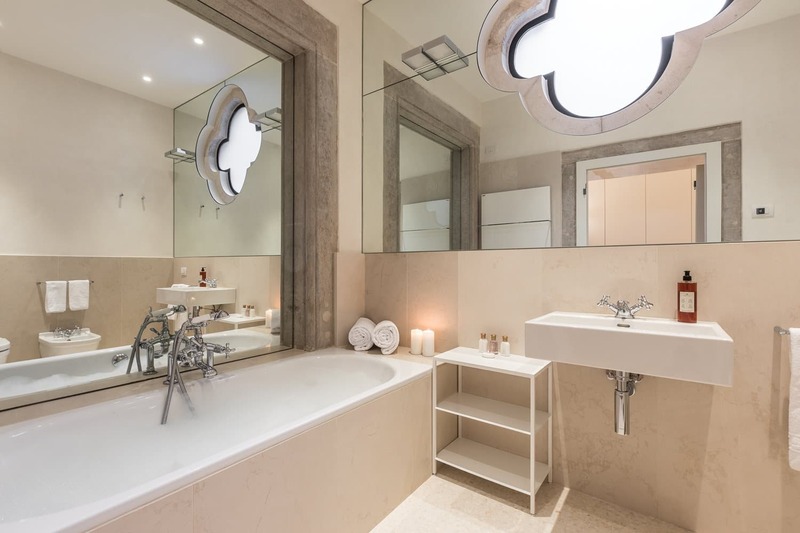 We are able to organise (almost) anything your heart desires! 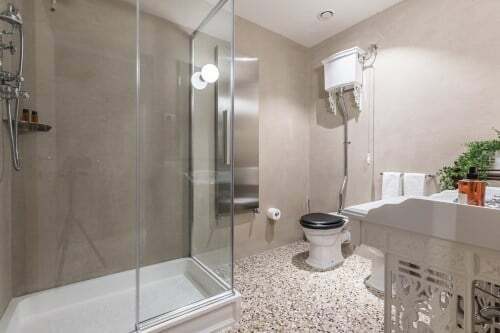 Please get in touch to discuss your requirements. 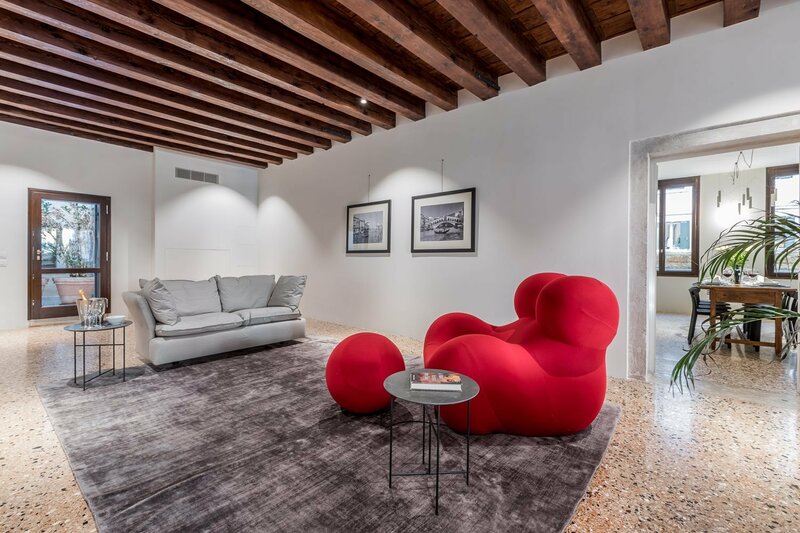 Follow Views on Venice, the rental agency that manages Palazzo Vendramin's reservations. 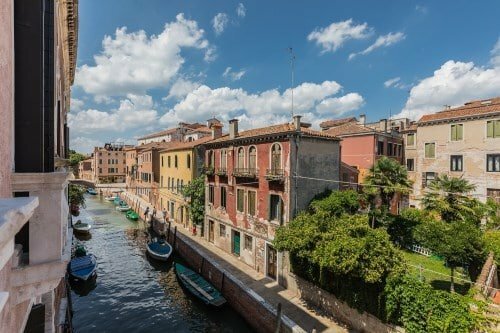 © Copyright 2018 - Views on Venice s.r.l.  - Palazzo Querini alla Carità - Dorsoduro 1051 - 30123 Venice, Italy - Email: info@palazzovendramin.com -Tel +39 041 2411149 - P.IVA 03450270289 - Privacy - Credits.